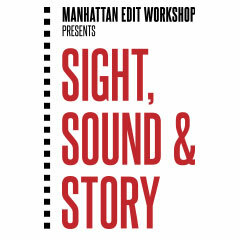 Manhattan Edit Workshop for our February Open House on Feb 7th! Demos on Premiere & Avid! 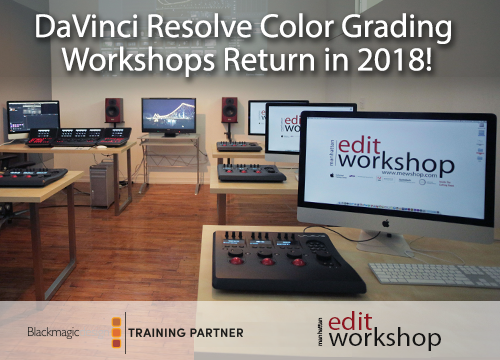 Join Manhattan Edit Workshop for our February Open House! 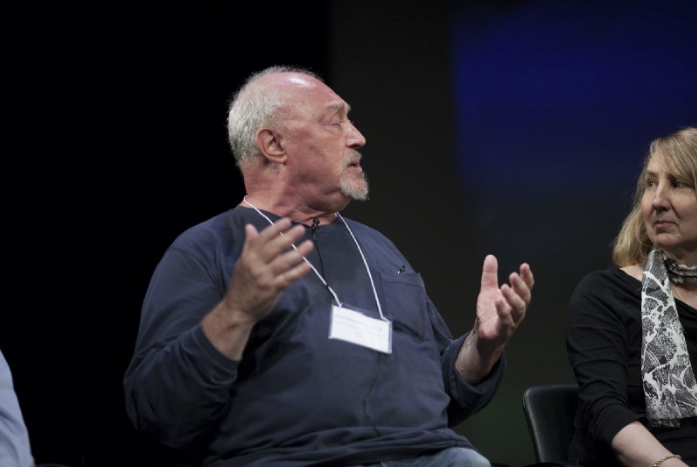 This is an opportunity for you to learn more about our Six Week Intensive Workshop and all of our classes. You’ll get a chance to meet some of our instructors, administration, other potential students, and to get a tour of our facilities. Refreshments and snacks will be served! Wednesday, February 7th, 2018. Stop by anytime between 7pm and 8pm. JOIN US FOR DEMONSTRATIONS WITH OUR INSTRUCTORS! Round tripping or Dynamic Link to After Effects. For any questions please feel free to call 212-414-9570 or contact jason@mewshop.com.